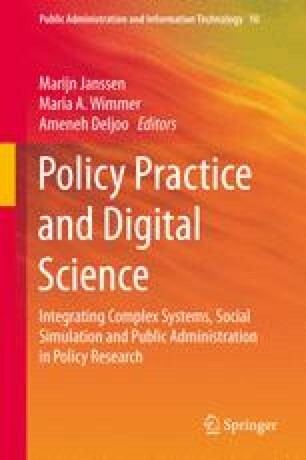 Starting from the state-of-the-art and recent evolutions in the field of system dynamics modeling and simulation, this chapter sketches a plausible near term future of the broader field of systems modeling and simulation. In the near term future, different systems modeling schools are expected to further integrate and accelerate the adoption of methods and techniques from related fields like policy analysis, data science, machine learning, and computer science. The resulting future state of the art of the modeling field is illustrated by three recent pilot projects. Each of these projects required further integration of different modeling and simulation approaches and related disciplines as discussed in this chapter. These examples also illustrate which gaps need to be filled in order to meet the expectations of real decision makers facing complex uncertain issues.